Ambon Island is part of the Maluku Islands, Indonesia. The island is mountainous, well watered, and fertile. Ambon Island consists of two territories: The main city and seaport is Ambon, which is also the capital of Maluku province and Maluku Tengah. Ambon Island lies off the south-west coast of the much larger Seram island. 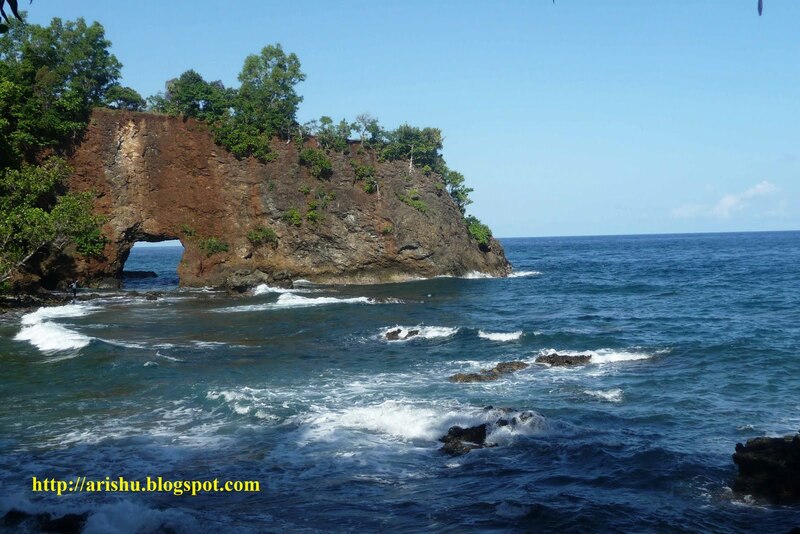 It is on the north side of the Banda Sea, part of a chain of volcanic islands that encircle the sea. The Ambonese are of mixed Malay-Papuan origin. They are mostly Christians or Muslims. The predominant language of the island is Ambonese Malay, also called Ambonese. It developed as the trade language of central Maluku, and is spoken elsewhere in Maluku as a second language. The old creole trade language called Portugis has died out. Bilingualism in Indonesian is high around Ambon City. 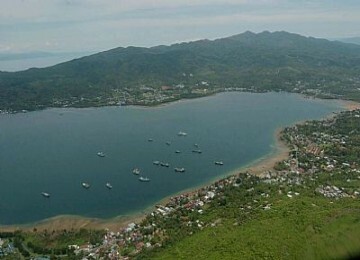 Geographically, this island is bordered with Huamual peninsula, West Seram regency in north , Banda ocean in south, South Buru Regency in west and Haruku island in east. 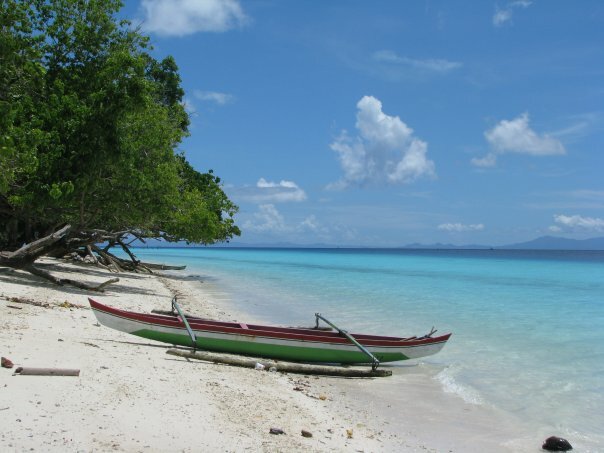 The attractive and mountainous beach is also a part of the Maluku islands. The open and warm sands are inviting. The placid waters make the beach on the island an inviting place for family trips. October and April are the ideal months to visit this place when the weather is dry.